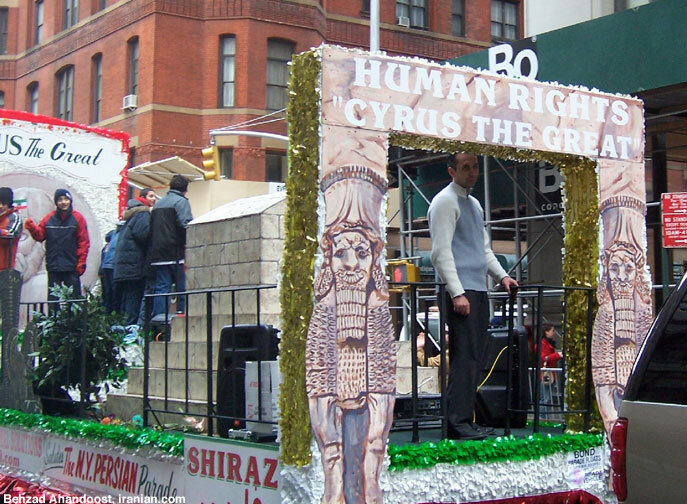 [FREE IRAN Project] In The Spirit Of Cyrus The Great :: View topic - How Iranians and Oppositions Leader Celebrated Norouz ... ? 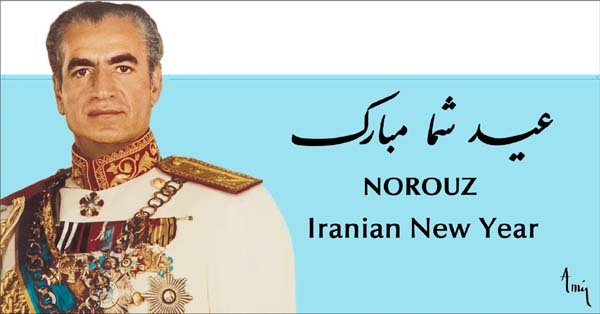 How Iranians and Oppositions Leader Celebrated Norouz ... ? 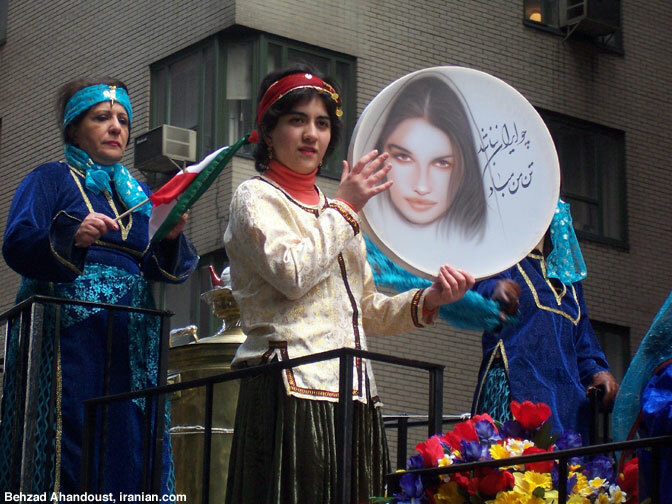 Posted: Wed Mar 22, 2006 8:44 pm Post subject: How Iranians and Oppositions Leader Celebrated Norouz ... ? 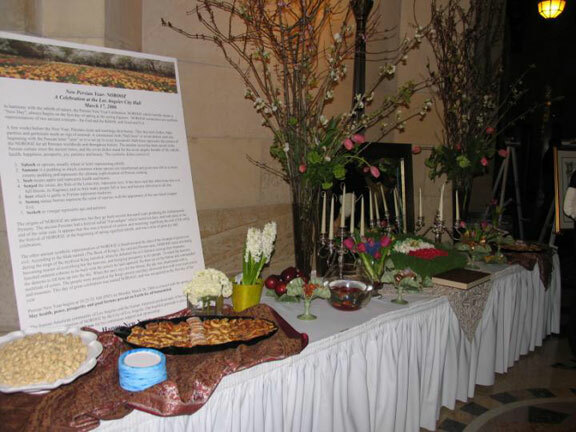 How Iranians and Oppositions Leadership Celebrated Norooz ... ? To Establish Free Society and Secular Democracy. The Iranian People Have Started The War On Terror and Islamofascists Long Before Sept. 11 and They Are the Biggest Victims �.. This year, Amir has outdone himself. 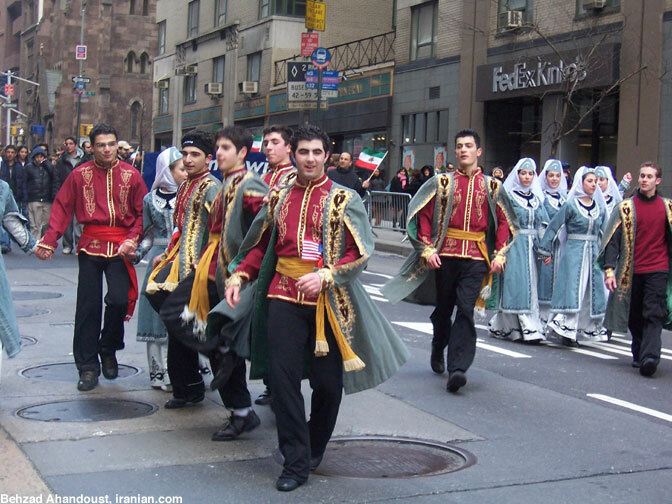 Noruz has been one of the world's most important festivities over many thousand years. is the manifestation of love for human-beings and respect for peace and human rights. 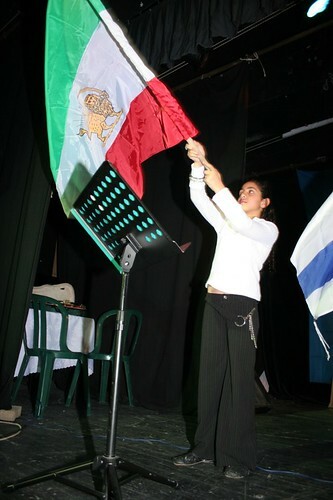 Posted: Wed Mar 22, 2006 9:03 pm Post subject: Iranian Jews celebrated Nowrooz in Israel also. 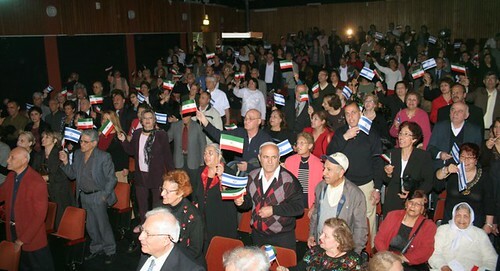 Iranian Jews celebrated Nowrooz in Israel also. 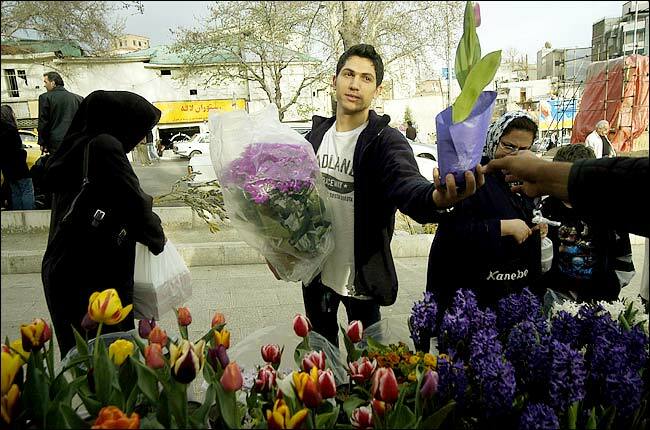 All day and all night, the main street of this city was packed over the weekend with shoppers jockeying to buy last-minute gifts and sweets as they hurried to get ready for the celebration of the Iranian New Year, called Nowruz. Behind his cluttered desk inside an antique shop, Sayed Ali Zargabashi watched with great satisfaction as the crowds spilled off the sidewalks. 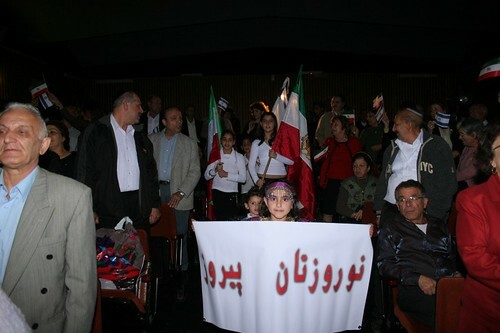 "People are not listening to the regime," said Mr. Zargabashi, 63. 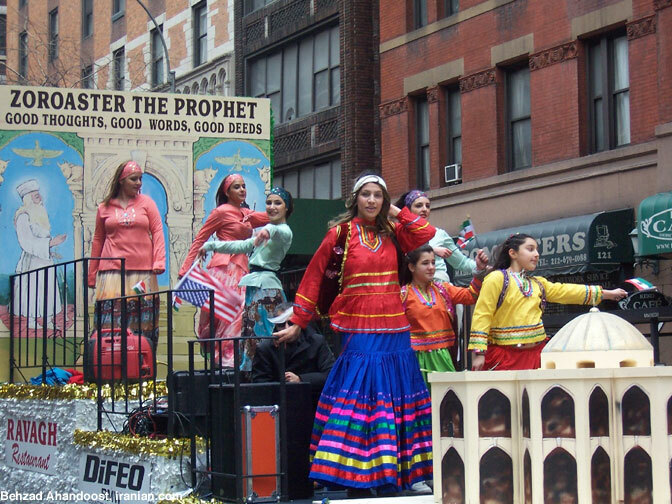 "They are emphasizing and embracing the traditional celebrations. People want the best they can get. Their eyes are open now." 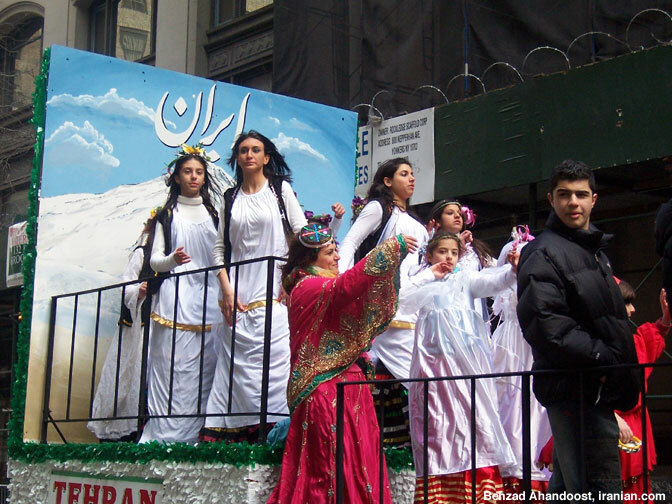 After the Islamic Revolution in 1979, the ruling ayatollahs sought to stamp out many traditions, like Nowruz, a celebration with some Zoroastrian links that stretches back thousands of years to the pre-Islamic era, to mark the arrival of spring. 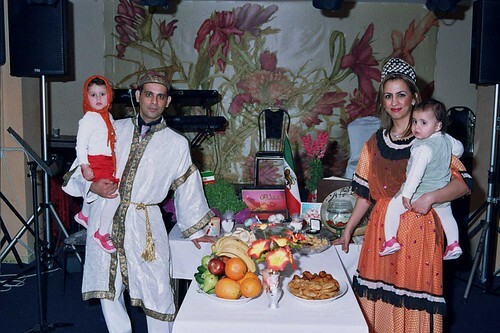 The celebration is considered by many here the most Iranian of holidays. The ayatollahs tried, and failed. 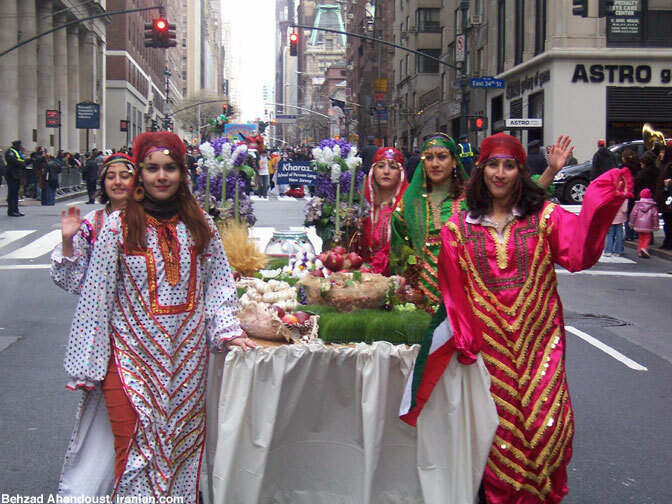 Now, nearly three decades later, some people say the increasingly enthusiastic embrace of Nowruz and other ancient traditions represents a resistance against the country's more conservative religious rulers. 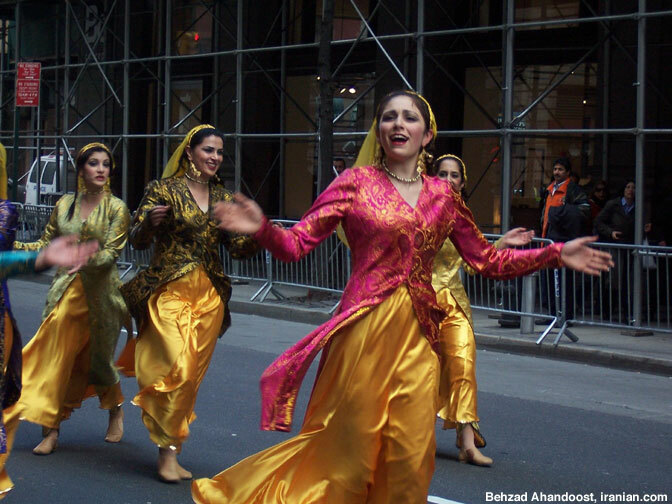 A few days before Nowruz, for example, Iranians poured out of their homes to celebrate Chahar Shanbeh Suri, igniting fireworks and jumping over small fires set in the streets, a traditional practice intended to bring good health in the new year. Several years ago, the government decided it could not stop the practice, and set up special parks where the fires could be set. This year's celebration � a time for family gatherings � has proved especially vexing for the religious leadership as it occurs on Monday, the same day the faithful are expected to mourn the death of Imam Hussein, a figure whose defeat in battle centuries ago became a defining moment in Shiism, the dominant Islamic sect in Iran. Some clerics said in interviews that it was acceptable to observe the new year, but because the celebration was occurring on the 40th day after the anniversary of Imam Hussein's death, people should not show joy � which in itself prompted giggles from some as they hurried to get ready. "I think these days, there is a silent resistance in Iran, especially among the middle class," said Hamidreza Jalaipour, a sociologist. "They are resisting not politically, but socially and culturally." Like most conflicts in a society as complex and layered as this one, the contemporary story of Nowruz is not one-sided or exclusively about resistance. It is also about accommodation. 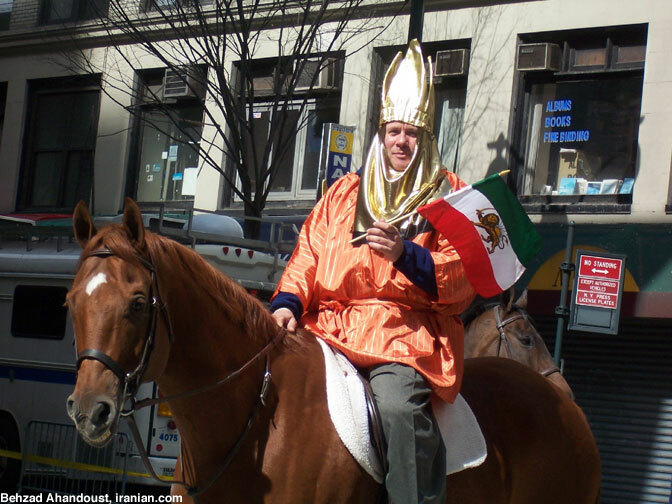 While Iran's religious leaders have followed a policy of confrontation with the West over their nation's nuclear program, they have, however grudgingly, ceded to the public's insistence on retaining, even bolstering, traditions not founded in Shiism. While it was the reformist government of former President Mohammad Khatami that decided to establish parks to hold the fire-jumping festivities, for example, the practice was continued this year after the election of the ideologically conservative President Mahmoud Ahmadinejad. That Iran's religious leaders have accepted Nowruz, and other prerevolution traditions like Chahar Shanbeh Suri, also demonstrates a growing degree of stability, as the country's leadership has tried to reconcile the bookends of Iranian national identity � faith and culture, experts here said. At last week's Friday Prayer service, held in the sprawling open-air arena at Tehran University and broadcast nationwide, Ayatollah Ahmad Jannati, among Iran's chief enforcers of strict Islamic doctrine as head of the Guardian Council, did not mention Chahar Shanbeh Suri. He also did not mention Nowruz, though he acknowledged that recreation was good, as long as people continued to observe the laws of the Islamic republic. "In this new year," Ayatollah Jannati said from a podium high above the crowd, "God's kindness and affection should be on you. We should always observe piety and all laws decided by God. You can neither commit sin in happiness or sadness." 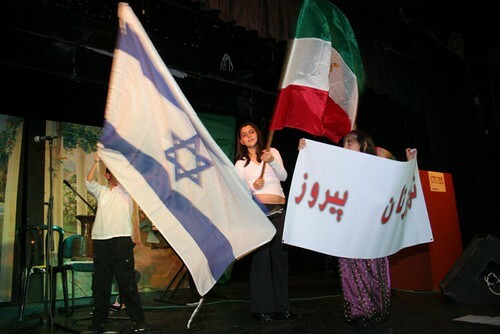 There still exists a battlefield between those on the extremes of the debate, the ultrareligious who would like to erase elements of Iranian identity not explicitly Islamic, and others, including many in the expatriate community, who try to undermine the credibility of the Islamic government by appealing to Iranian nationalism through such traditions as Char Shanbeh Suri. 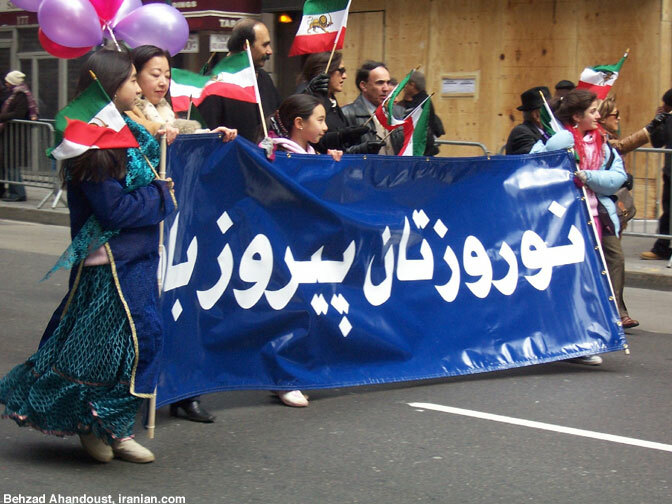 "What is interesting is that it is not clear why the opposition is trying to benefit from setting fire to little thorn bushes and firecrackers, which has mistakenly turned into a tradition, and interpret it as opposition to the Islamic republic," Hussein Shariatmadari, editor in chief of the conservative daily newspaper Kayhan, wrote on Thursday. The exact beginning of Nowruz � the name means "New Day" � is unclear, although its origin has been traced back thousands of years. 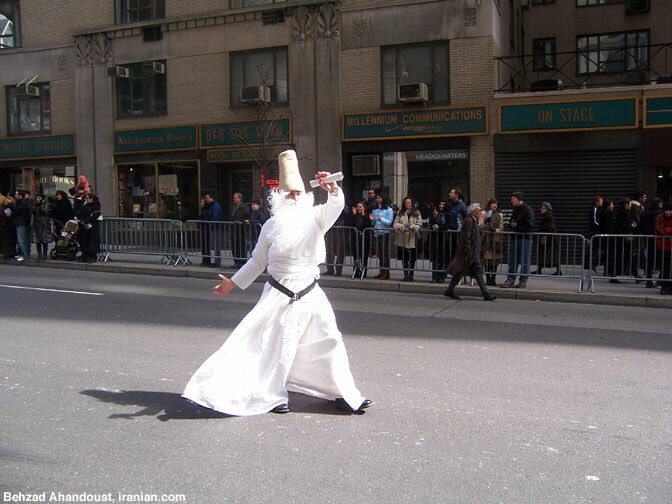 In Iran, it is closely associated with the Zoroastrian faith, a monotheistic religion in which worshipers perform prayers and rituals in the presence of fire � a symbol of order, truth and righteousness. 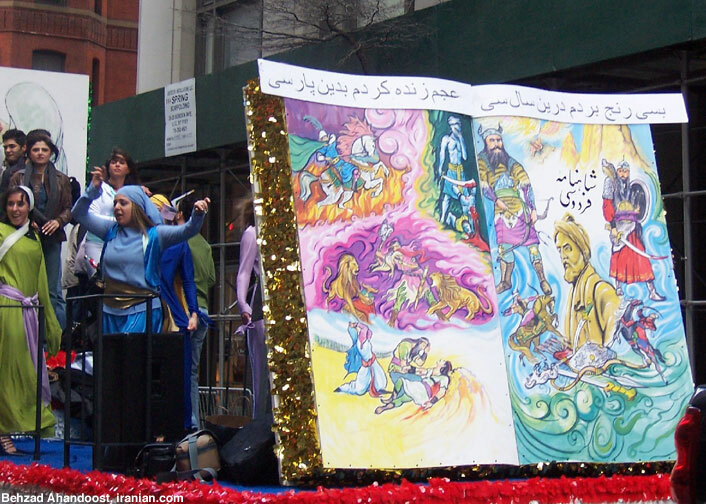 Zoroastrians are said to have made the Nowruz tradition formal. 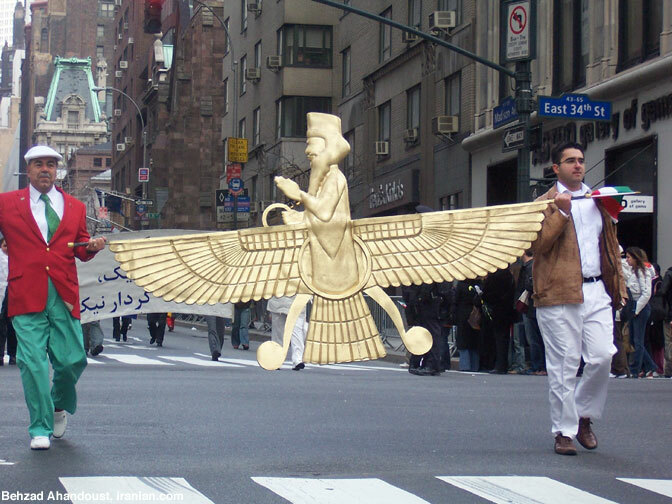 Tooran Shahriari, a senior member of the Zoroastrian community in Tehran, said that the ancient calendar was divided in 12 months of 30 days each. At the end of the year, she said, the five days left over became "special days" and the basis for the celebration. In practical terms, the holiday signifies the end of winter and the start of the new growing season, and resembles a blend of New Year's Eve and Thanksgiving. In advance of the holiday, Iranians conduct an intense spring cleaning. The holiday begins at the exact moment of spring, and so on Monday Iranian families will gather in their homes at about 10 p.m. around tables set with seven symbolic dishes, each beginning with the letter S in Persian, including items like vinegar, dried fruit, garlic and sprouting seeds, which represent renewal. The holiday ends on the 13th day with an event called Sizdah Bedar, when everyone is supposed to go out into nature, hold picnics and enjoy the early spring. In Isfahan, there was a rush to get ready for the holiday. One tradition is to buy new clothing, and tailors were busy trying to meet holiday orders. In one shop, a tailor named Akbar said that nearly half his annual business was conducted in the month before the holiday. He said he was certain Nowruz was so popular because people were rebelling against the government and its strict social codes of behavior. 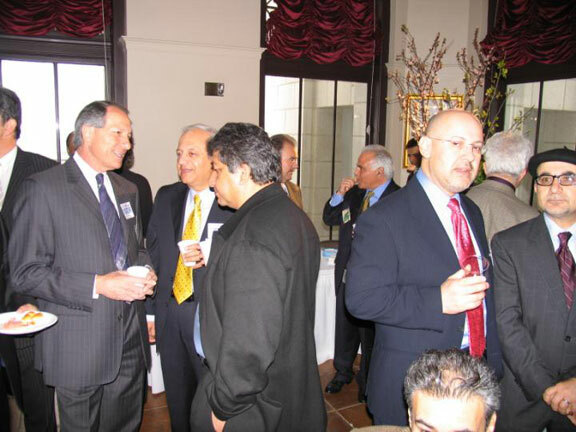 "They really tried to take away Nowruz from people," Akbar said as he fitted a customer with a new suit. "People are turning away from religion altogether. They are not listening to what the government is saying." He is not being completely identified to protect him from possible reprisal over his comments about religion, which is often considered a red line in this country. Not everyone shared the tailor's view. 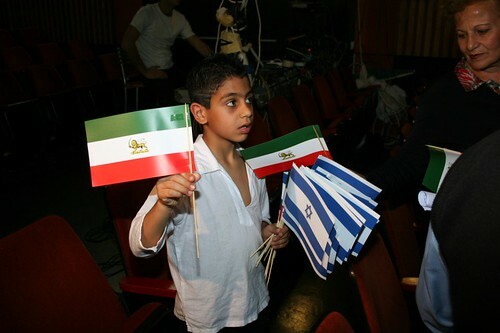 Instead, some people who identified themselves as religious said they saw no conflict with Iran's culture. "Iranians have both tradition and religion, and they both get respected in return," said Jaafar Hemmassian, 40, a baker in the center of the city as he sold piles of cream puffs and cases of confections. 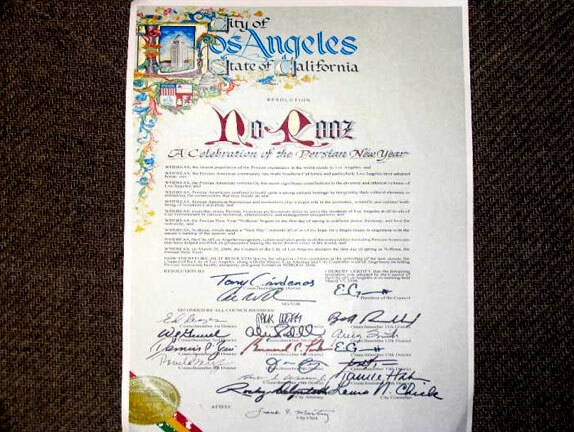 "All of the traditions of Nowruz are accepted by Islam." A few days earlier, as people gathered in a small park in Tehran to set fires and celebrate Chahar Shanbeh Suri, held on the last Wednesday of the year, many people said they were pleased that the government had finally relented � and even helped to organize the occasion. "This is an important night for us, especially because this regime has finally realized that it should respect peoples' demand and let them celebrate it," said Manijeh Emadi, 54, a high-school teacher. 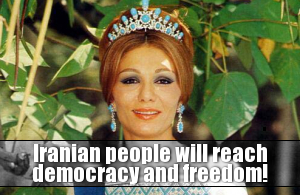 "They wanted to take away Nowruz and its traditions for 27 years. 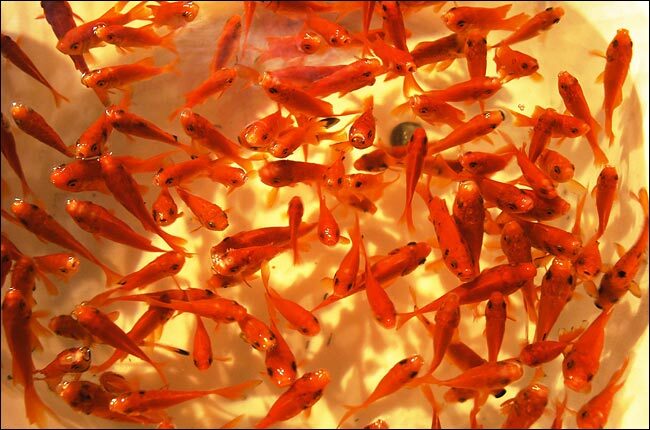 Finally they learned that this tradition has survived for hundreds of years, and it will survive them as well." 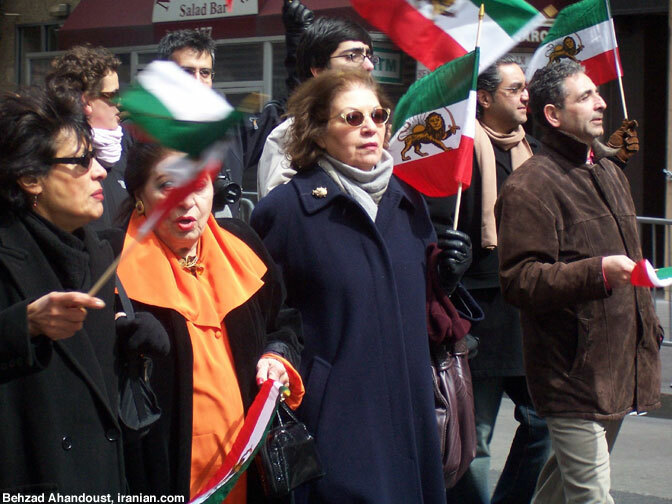 Nazila Fathi contributed reporting from Tehran for this article. 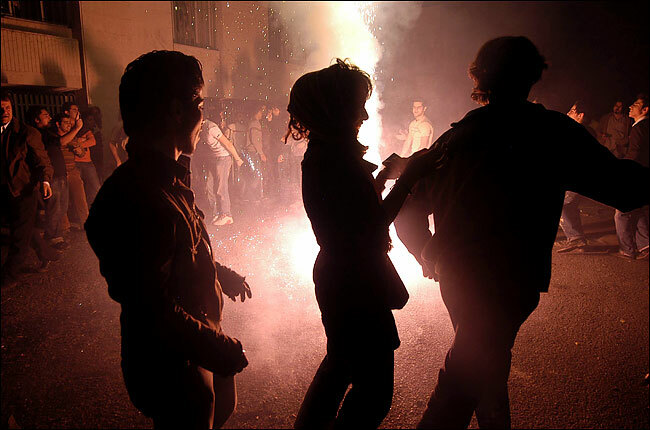 Revelers in Tehran gathering around a small bonfire in a holiday ritual that leads up to the Iranian New Year. 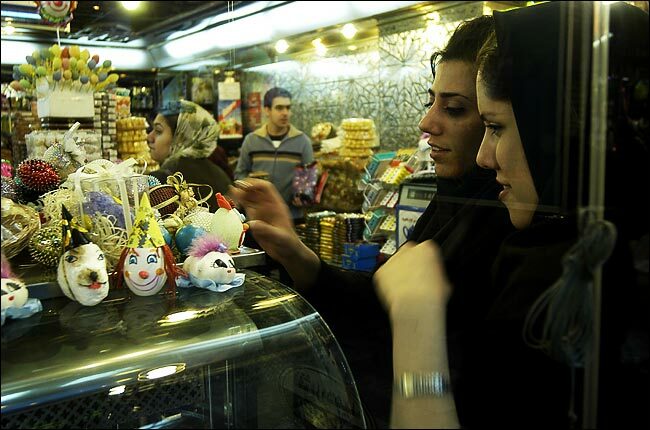 Iranian women shopping for decorative items and traditional symbolic food like garlic that will dress the new year table at family gatherings. 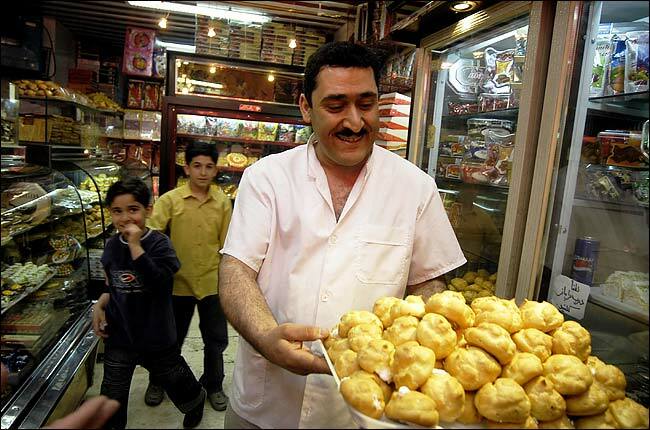 Cream puffs and other confections are favorite treats during the Nowruz celebration. 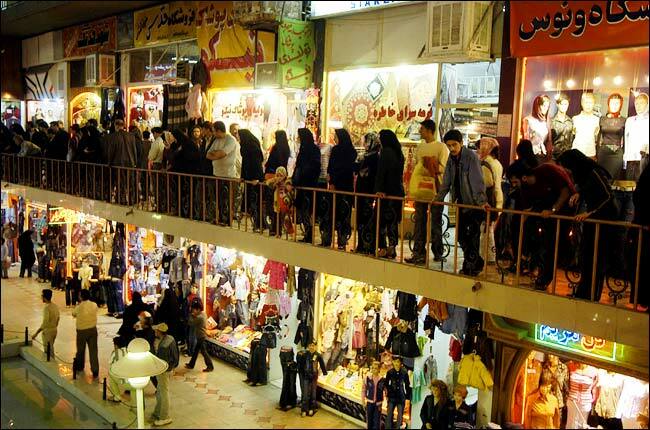 Iranians packed a shopping center in a last-minute rush to get ready for the holiday. One tradition for Nowruz is to buy new clothing. 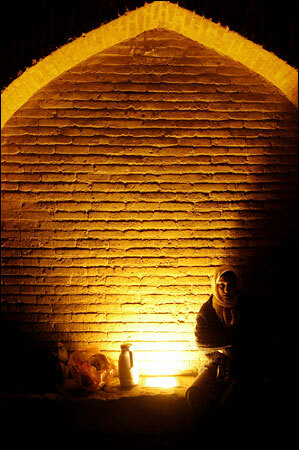 An Iranian woman rested under the historic Siose Pol bridge during Chahar Shanbeh Suri, a traditional practice intended to bring good health in the New Year. 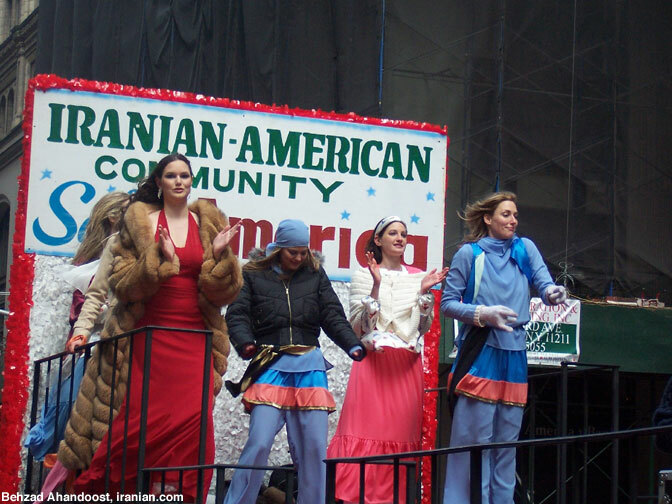 The third annual Persian-Iranian Parade, held along the fifteen blocks of Madison Avenue in New York City on March 19, drew a record cheering crowd of Iranian Americans, curious tourists and mainstream Americans. 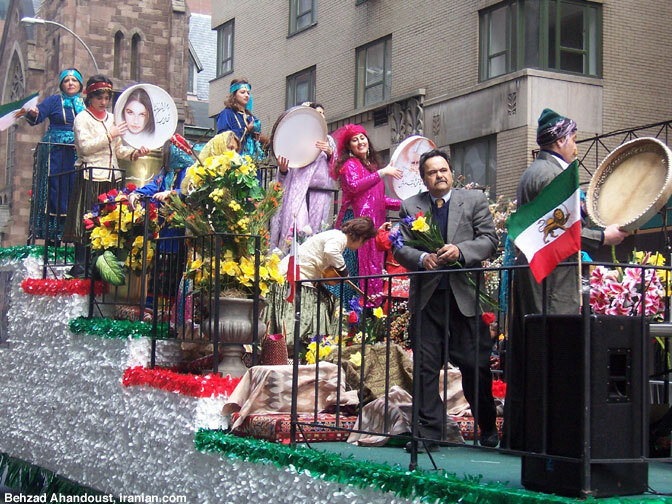 The colorful parade, with a large number of activities, music bands, dance ensembles, flags and floats, carriages and performers, marchers and dignitaries, was an impressive display of Persian-Iranian pride. 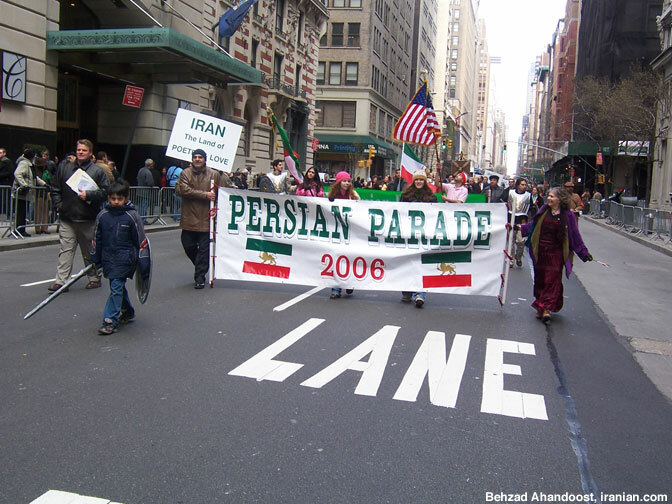 The parade has been sponsored in part by the non-profit public Persian-Iranian Parade Foundation (PIPF). 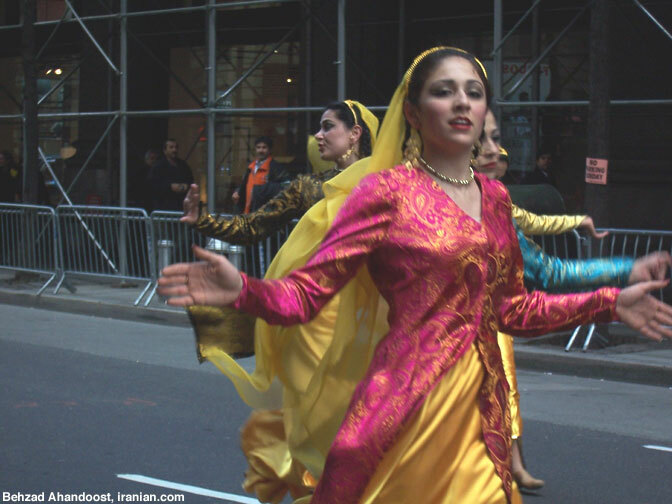 This grassroots Foundation, comprised of hundreds of volunteers, artists, philanthropists and other professionals, has enabled the Iranian-American community to showcase its historical and cultural heritage of their homeland, and the substantive contributions of the one million Iranians in this country toward the U.S. as a whole. 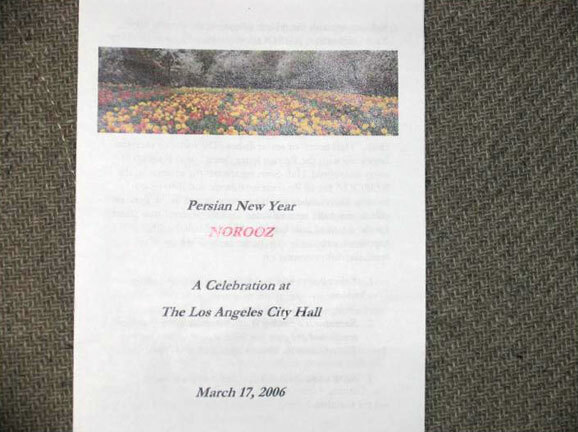 An educational pamphlet, distributed along the parade route, describing the historical aspects of Norooz celebration, the Persian New Year, a brief history of Iran, and information on the Iranian-American Community, received much attention by the cheering onlookers. 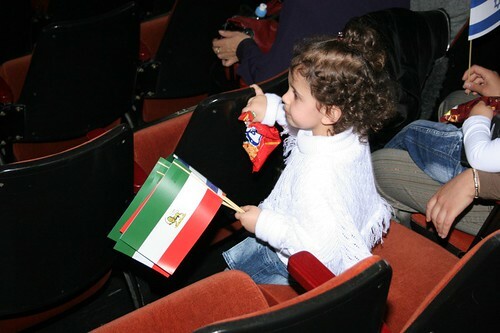 �Notwithstanding the current confrontation between the two governments, it is reassuring to note that Americans of Iranian ancestry feel sufficiently comfortable to proudly display their culturally rich heritage,� Mr. Broderick, a spectator commented. What was most impressive and praised by everyone was the smooth and flawless flow of the parades in their entirety, as the organizers and participants were now the veterans of offering a parade of the highest professional caliber. 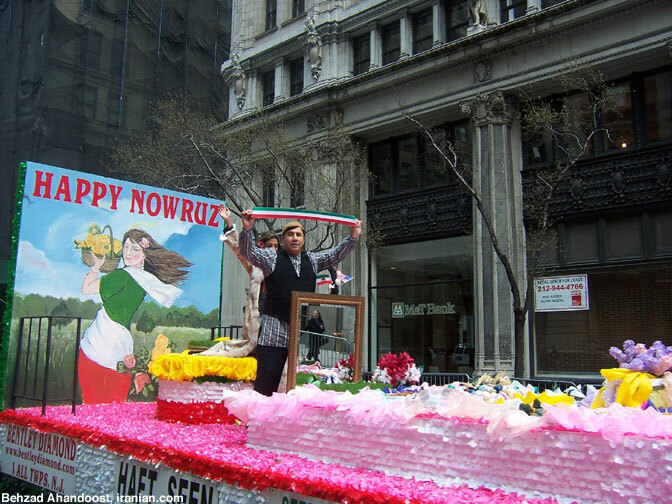 Another parade coordinator, Afshin Tajian, a vibrant young man, was most thrilled to note that the tradition of this parade attracts all Iranian-Americans from all walks of life, regardless of their religious or ethnic orientations and brings them together, to celebrate their common Norooz, as well as their common history and culture. 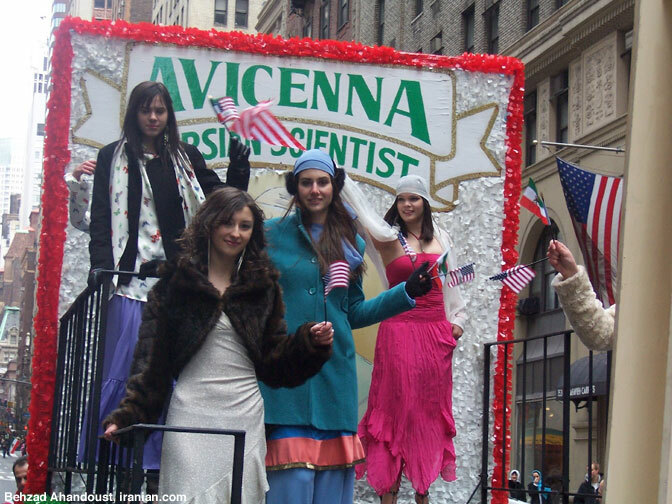 It displayed the historical role the Iranians (Persians) have played in the advancement of human civilization from as far back as 5,000 years ago, and also showcased the more contemporary face of Iran and the multifaceted contributions of Iranian Americans in particular, to the betterment of life in the US and the world. 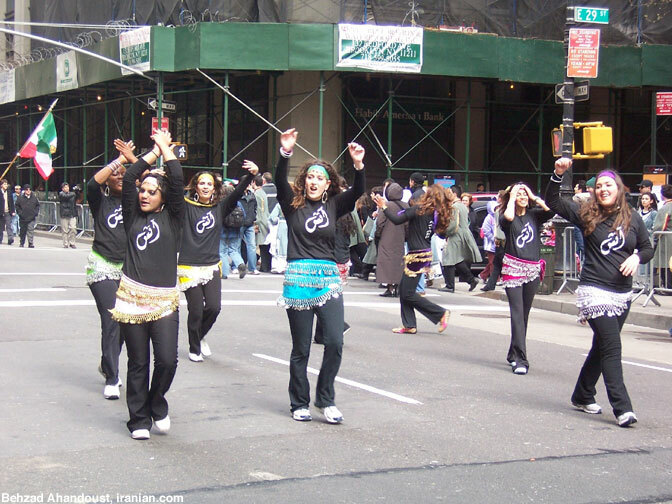 �I truly enjoyed the parade as it taught me to have a more positive perception of the �Middle East� and Americans whose origin is in this region. This is in contrast to the heavily distorted picture at times of what I have been �fed� on media in recent time, "an American in the crowd whispered. 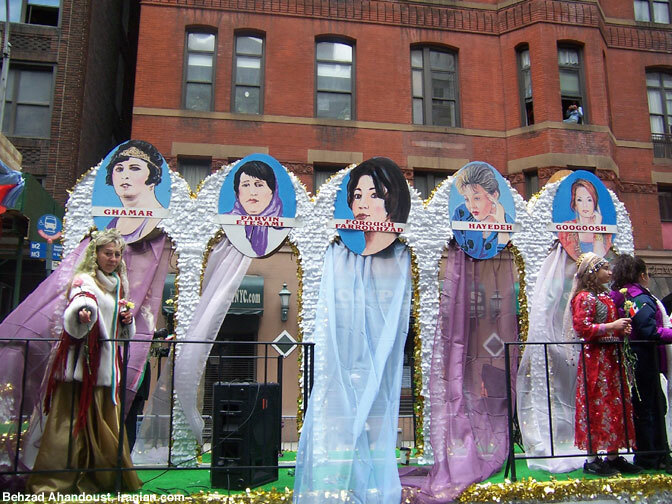 It is envisaged that the NY Persian-Iranian parade will be emulated by many other Iranian communities worldwide. There was a general consensus asking for a street fair (music, dance, food, vendors) following the parade. 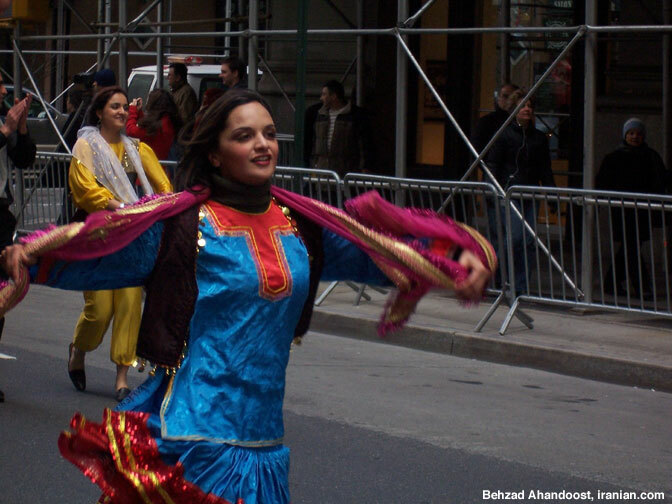 Iraj Javid, one of the Parade Organizers acknowledged the needs for, and merit behind such street fair, but said, �We have asked, and will ask again for the extension of permit for such add-on event, but such decision, reviewed on an annual basis, is solely within the NYPD's discretion.� There were, nonetheless, half a dozen cultural, concert, film and food activities held buildings in proximity to the Parade route in the afternoon. The parade organizers, already in gear to plan for next year, envisage a much large and more colorful parade for next with even a much bigger crowd. 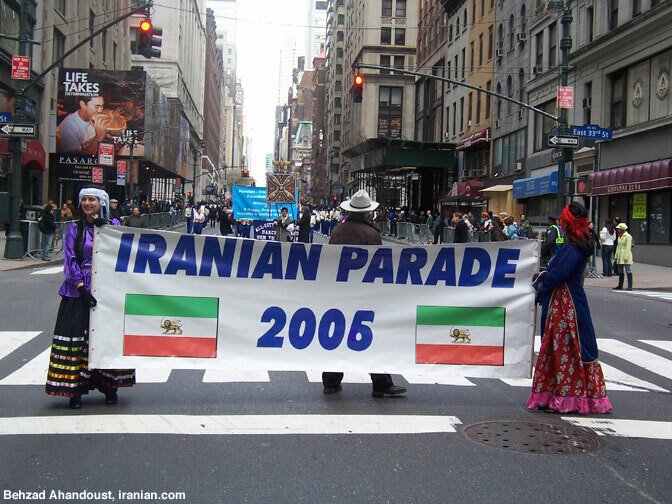 �The parade belongs to ALL Iranians worldwide, and as such is not an exclusive club belonging to one individual,� Jamshid Irani, a NYC based attorney observed. 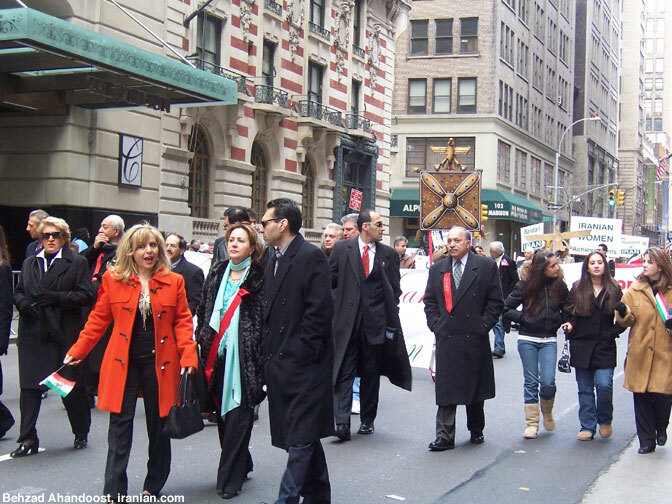 For more information, membership and participation, you may visit the Website www.persianparade.org and email info@persianparade.org . 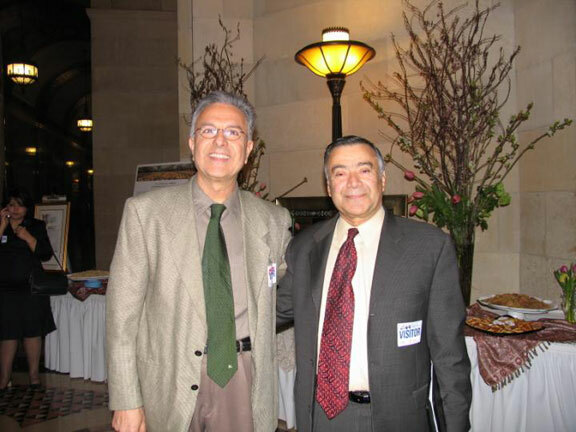 Davood N. Rahni �. Pictures by Ali Afshar and Behzad Ahandoost.